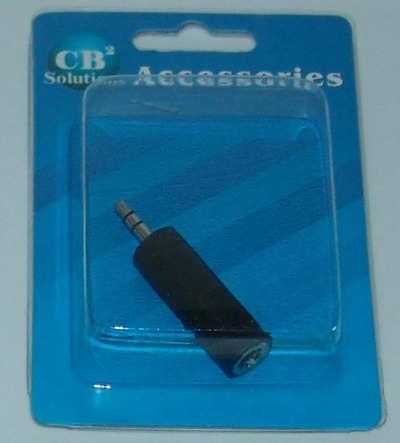 The CBI CB2-C103 is an adapter that ideally allows you to connect 1/4 inch cables to 1/8 inch plugs. One side of the adapter has a 1/4 inch female stereo plug and the other has a 1/8 inch (3.5mm) stereo male plug. You can also use this adapter with mono cables and jacks.